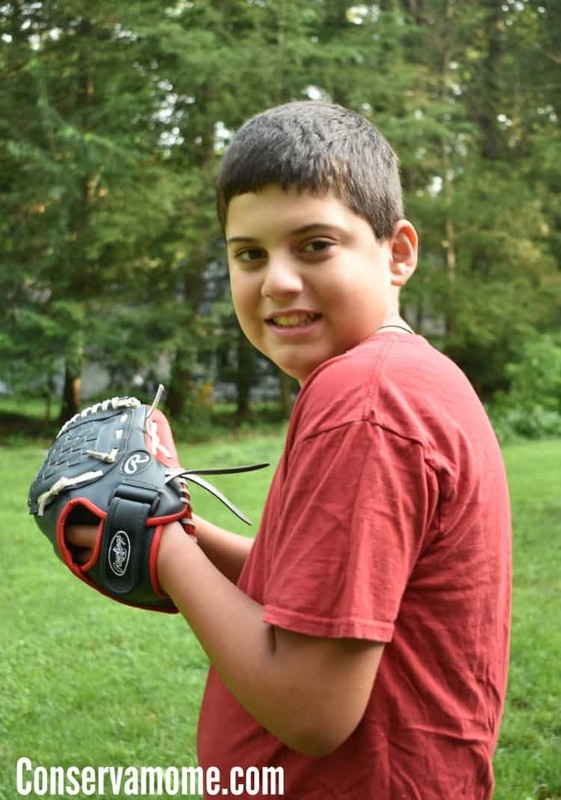 Check out 5 Tips to Help Build Self- Confidence in Your Teen Age Son. Disclosure: This is a sponsored post on behalf of Mirum. However, all opinions are 100% mine. We all focus in on body self image and self confidence when it comes to girls, but did you know boys need just as much help in building self confidence. Teen years can be tough. It’s important to help inspire confidence in our school aged sons. They are struggling with a lot of different pressures, emotions and ideas that can be tough for them to process. As a mother of 4 boys I realize the importance of helping my sons have a strong self worth and self-confidence to reach their potential. That’s why I’ve put together these 5 tips to help empower parents to guide their sons in building self-confidence in their Teen age sons. This year was an especially trying one for our family because my son was endlessly bullied at school by two boys and add insult to injury nothing was done by the administrators. We didn’t realize anything was going on until he began to get in trouble for defending himself. After sitting down ant talking to him we realized this problem was a greater one than we though and eventually pulled him out of the school. We realized we needed to stand by him and give him the trust he needed to tell us how he was feeling and not be scared to open up to us about his struggles. Luckily though, he made it through with a lot of love, support and motivation from us. He isn’t one naturally to talk about his emotions so this took a lot of patience. For boys this can be especially tough because they are taught not to really express their emotions, and many times that can keep them from letting us know what’s really going on. So it’s important to teach them that it’s ok to have emotions and most important to share them. Doing good make them feel good: Having empathy and teaching to do good for others is huge in helping them grow in confidence. From helping that elderly neighbor across the stress clear the snow off their driveway to helping younger siblings learn new skills is important for their overall confidence and it gives them a confidence in making the world a better place. When you do well you feel well, putting this into practice and teaching your son the importance of this won’t just help him leave the world better than how he found it ,but feel good about doing so. Encourage a Welcoming environment: Open up your home to your son’s friends. As tough as it can be for a parent (and their refrigerator) I know I would rather have my son at home with their friends. 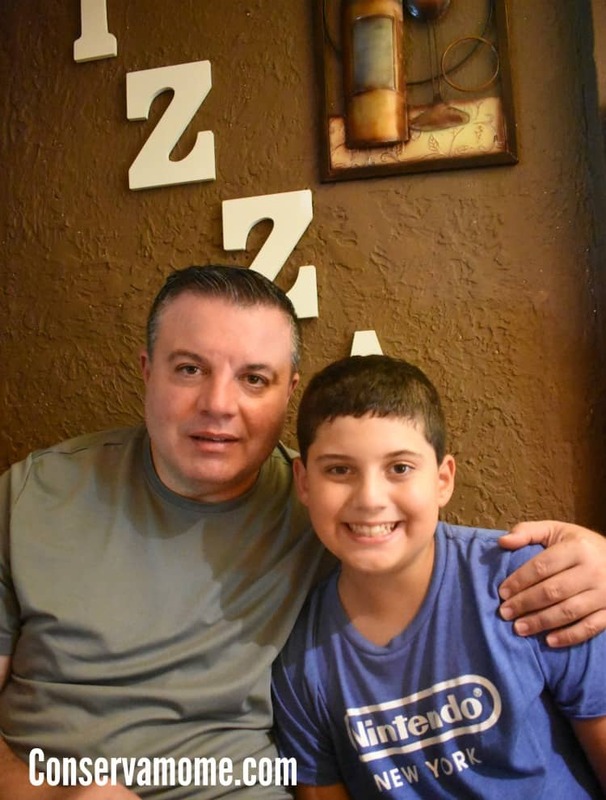 Seeing them interact, have fun, play video games and or practice their favorite sport will nurture a positive environment that will help your son in the long run. Have them pick out their favorite scents and hair products to give them a look they like and feel comfortable with. The AXE Natural Look Understated Cream which creates natural, relaxed styles without looking like you tried too hard. The AXE Natural Look Softening Cream: Which gives them that casual style that is also stays put all day. 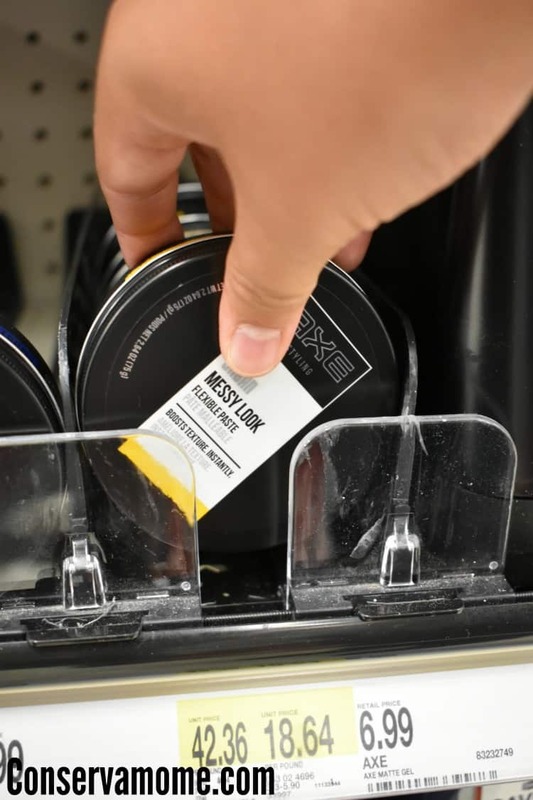 The AXE Messy Look Matte Wax: A messy, matte, bedhead needs a product that’s light, but still gives hold: nothing’s worse than a surfer-style look that can’t handle the wind. 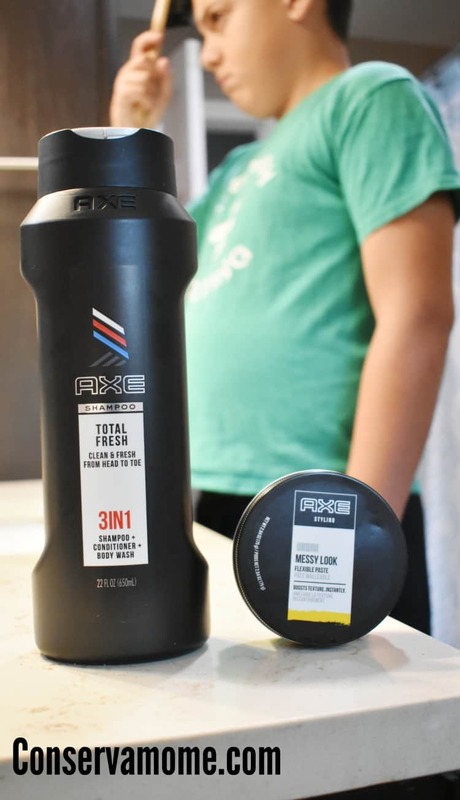 The AXE 3-in-1 Total Fresh: The perfect All in one product to get them clean and smelling good. Shampoo + conditioner + body wash. Clean superior style from head to toe. Best of all when you or your guy grab theirs favorite AXE scents, a portion of the purchases go to a great cause—Ditch the Label—an anti-bullying campaign that helps build confidence in young men!For each purchase of an AXE Styling product this summer at Target, AXE will donate $0.50 to Ditch The Label, with a guaranteed min donation of $50k and a max donation of $125k. Visit https://us.ditchthelabel.org/ to learn more about the mission to fight bullying. This is definitely a cause close to our hearts. And as an added benefit, you can save $1 off at Target right now using your Target coupon app! 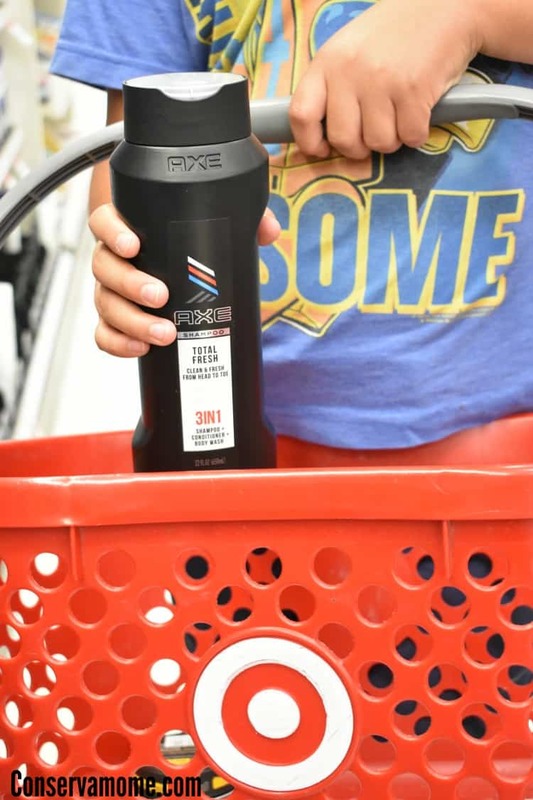 Don’t forget to get social with AXE & Target on Social media and continue the conversation with #AXEpressYourself as well as head over here to see all the great AXE products offered at Target. My kids are older now and the youngest is our 11 year old daughter. I have a 23 year old step son, 19 year old step son and a 21 year old step daughter. The girls struggled with confidence but we had to always reassure the boys as well. They look to use for guidance and comfort and as long as they have a set foundation as kids they turn out pretty cool as young adults. I am so sorry your son experienced this! My daughter went through a rough senior year because her friends turned on her. It is important to let them know they can communicate and express their emotions. And unplugging- we are big on that. My daughter went a year without electronics because of online behavior I did not like (she was 12). She often tells me that was such a great thing to happen to her. She learned from it. Good tips! My boys are still quite young but I’m always thinking ahead to the teenage years. Oh Axe brings back memories!! My oldest son who is now 25 was all about the Axe when he was a teenager. I’m so sorry to hear your son was being bullied and worse that the school wouldn’t do anything about it. It’s hard when you have a large family to always be connected in the way we want to be, with all of the kids at the same time, especially our older kids. I know I have to make a constant effort to be present/involved in my 16 year old’s day to day life, as it’s easy to let the 3 little ones take over my attention. It sounds like the bullying may have been a blessing in disguise at the end of the day. You’re such a good Mom Elia! I raised two daughter and two sons. The boys were the ones who didn’t ask for help when it came to grooming tips and products. I am happy to say they have grown up to be quite stylish though. It’s good to offer help and these tips are great for the young guys. All of this is so true. Raised 4 sons and remember what they all went through. A boy who has a father who is continually encouraging & supportive of him does well during those years. 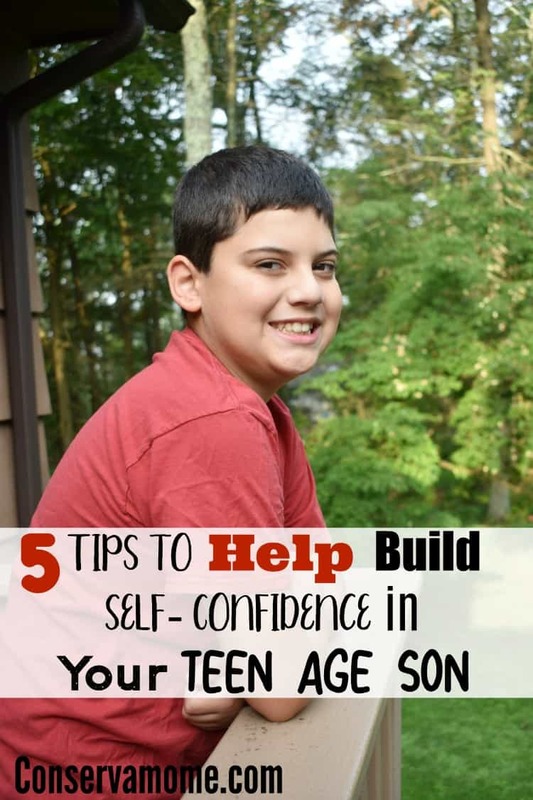 (5 tips to help build self- confidence in your teen age son) This can be a hard age for boys to be going through especially at school. There is so much peer pressure going on and of course all of the different clicks of other students too. This article was very interesting to read, self-confidence is what they need the most at this age. I Love this ! I have an 11 year old son! Much truth to this article! I definitely think as young men they need a lot of guidance, help, and just to know you’re there for them helps. I love this whole article! My 2 older kids are 13 and 11 now. I have let them pick out products that help them feel good about themselves. This a is a great article. I really hate that your son had to go through that or that it’s still happening as often as it is. I worry about my kids and have been considering homeschooling. This is a really important topic and you are spot on, Thanks so much for sharing. Thank you for these helpful tips that we as adults can use to help the teens in our lives navigate tough situations in their lives. I was bullied a bit in elementary too, stay strong! I am also the mom of 4 sons & I completely understand. I have 2 adult sons & 2 teens so even though I’ve been through all of this for 25 yrs now, I still have a ways to go. I would have also done the same thing & taken my son out of a school that didn’t care about my son’s well being! I homeschool part time along with my boys attending an amazing charter school that takes student safety very seriously. Good luck in your ventures! It’s all rewarding. It is unfortunate that Your son had to go through this! It is so commonplace in school these days and it is indeed very important to talk to your teenager as well as getting out and doing things with them like sports, bowling or camping. Thank you for sharing these great tips! I’m sorry your son had this happen, but thank you for your tips on how to help them as they get older. This is a wonderful post. It really helped me to learn how to better deal with my teenage nephew.